One of the reasons, why Ubud is one of my favourite place in Bali is because of the organic cafes it has. Staying in Ubud is always a detox session for me, because of the food quality, as well as the activites. 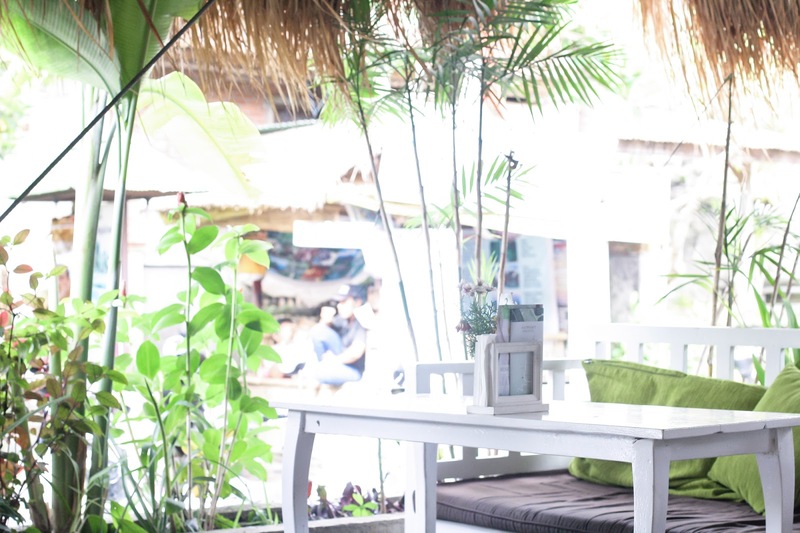 One of the first organic cafe serving raw food in Bali is Alchemy. It serves both salad, juice, as well as cakes and other dishes with healthy ingredients. 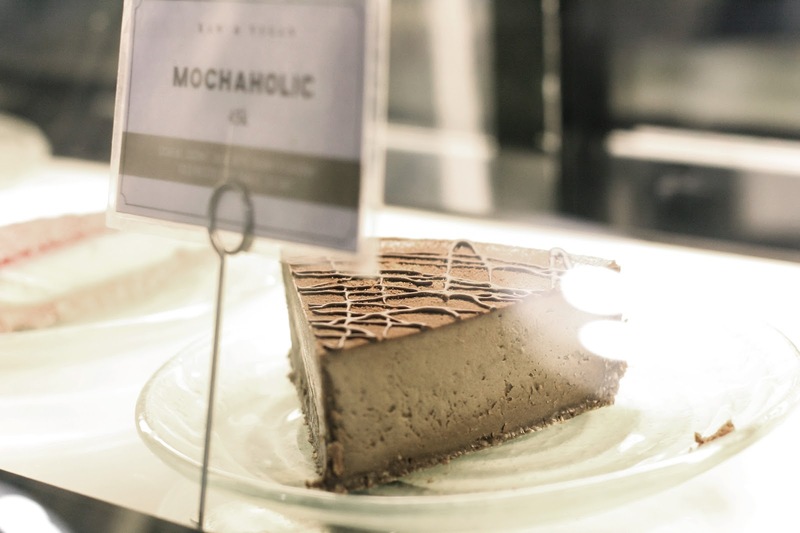 We stopped by Alchemy for an afternoon snack. Too bad cause all the food looks amazing but our belly can't take it. We had the berry cheese cake and it was super nyumm. 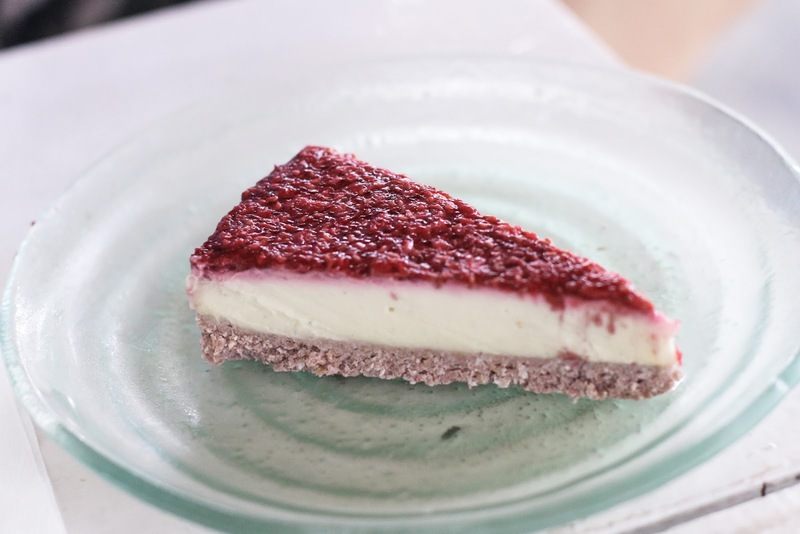 The raw cake is made with no processing - no baking and what not, but mixed and put frozen in the fridge. 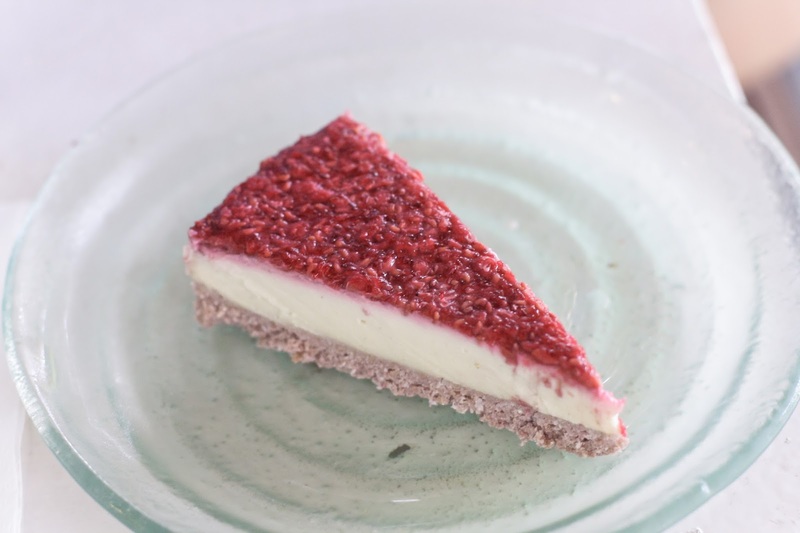 My boyfriend has never tried raw food before but he was so amazed because it tastes so good, even compared to his favourite red velvet cake in a famous restaurant in Jakarta. 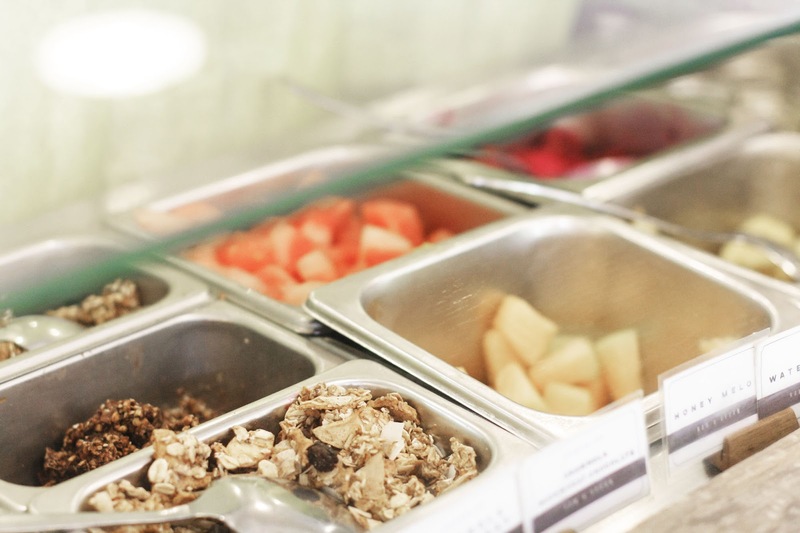 Alchemy also serves many types of juices and salad you can diy in the salad bar. 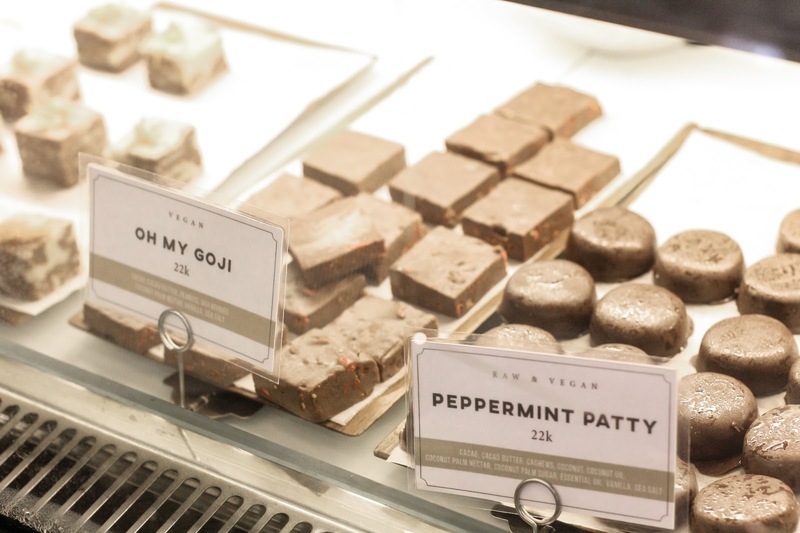 It also sells organic cocoa praline which is such a heaven to me, cause i'm allergic to preservatives in chocolate bars or packaged chocolate snack. Good quality cocoa really melts in your mouth. Aside from food, they also sell some organic products for kitchen, skin care, and aroma therapy in their shelves. Alchemy Ubud is located in a small lane called Penestanan Kelod road in Sayan area, around 10 minutes from Ubud Main Road. You can access it by walking uphill from Antonio Blanco museum, just follow the road and you will see the cafe on the left. Oh one note, the whole place is a non smoking area. Now who says healthy is boring?